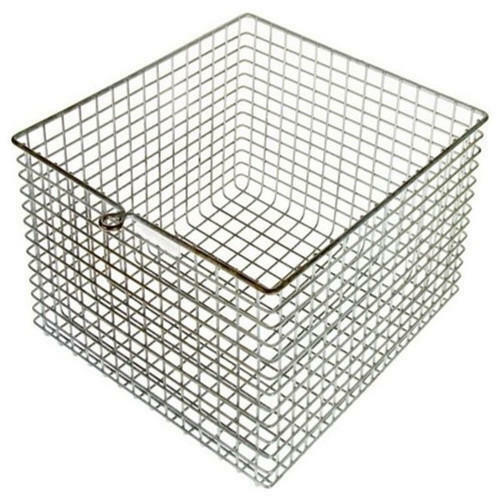 We bring forth different styles of Stainless Steel Wire Mesh Baskets for your specific application requirements. 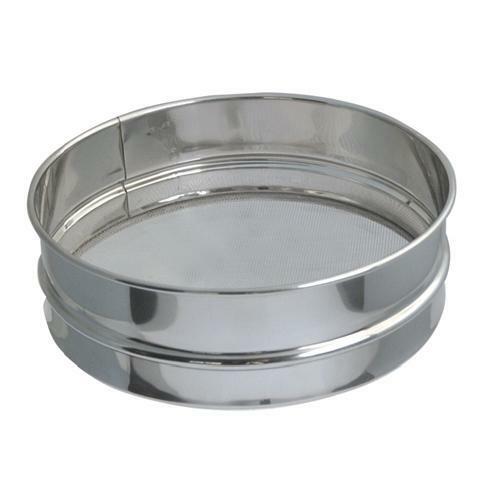 Available in different mesh openings, construction materials and widths, these are widely used in kitchens and medical fields as colander and disinfection basket respectively. As all the wire ends are melted to a spherical shape, there is no risk of cut, scratch or graze while handling. Steel Sintered Mesh is a new innovative in the field of filter materials that is loaded with high intensity and rigidity. Made by using multilayer stainless steel wire meshes, this is integrated with latest technology of laminating and pressing. This mesh is the best alternative to the conventional filtering materials that has disadvantages of low intensity, low rigidity and instability. Also available with nominal filter ratings ranging from 1 micron to 100 microns, it is made by using protective layers and sintering technology that maintains a steady filter rating. Steel Sieving Mesh is highly suitable for sieving and filtering applications in the industries involving acid and alkali environment. It has wide application in petroleum industry as sieving mesh, chemical industry as filter-mesh and as screening and separation mesh in mining and galvanized industry. Available in different wire thickness, aperture size and type of weaves, this is highly resistant to corrosion and acids. 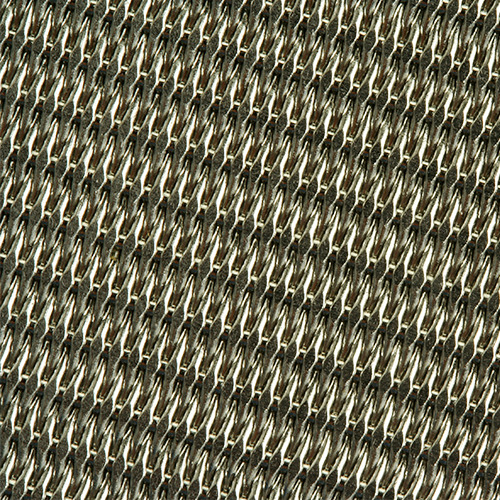 Stainless Steel Welded Wire Mesh has a highly durable and strong structure with excellent resistance against corrosion and chemicals. It is adaptable to all weather conditions and also requires need no additional finish procedures to protect it. Its wide application includes security or isolation fencing, decoration and machinery protection. 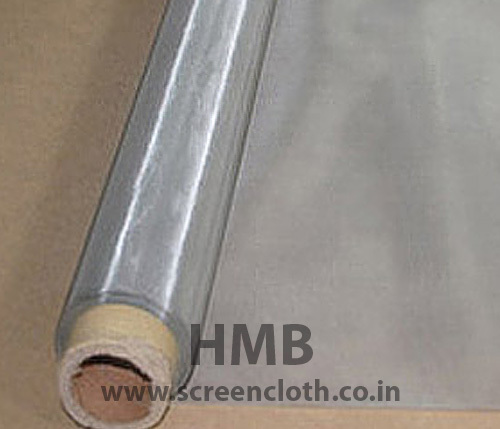 Stainless Steel hexagonal Wire Netting is wisely manufactured by using low carbon iron wires. 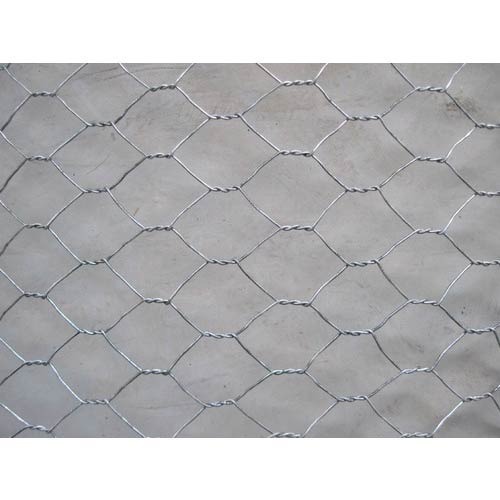 Also known as chicken mesh or poultry mesh, this wire netting is acknowledged for its form structure and flat surface. It has extensive use in construction industry as reinforcement for cement concrete and as security fence for poultry cage, fishing, garden and children playground. 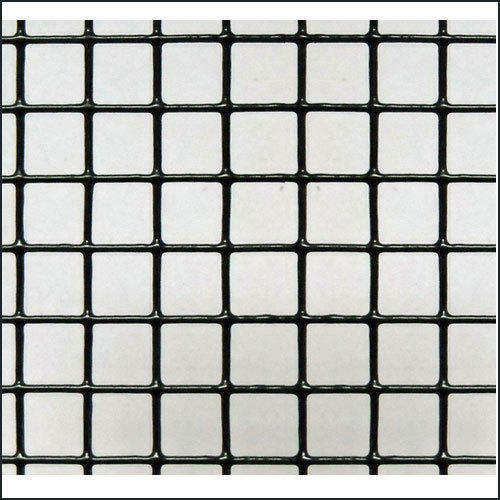 Available sizes- from 1/2" to 2"
Stainless Steel Wire Mesh is specially designed with good resistance against solvents to ensure the safety of print screen. Widely used in paper making industry, it is installed in for making the water suspension of pulp preliminary dehydration, and then forms the wet paper pages. It carries some of the best advantages such as stretchability, acid-resistance, and non-toxic and can also sustain under high temperature upto 180 degree Celsius.